26th January is a proud day for every Indian and dressing up in tricoloured clothes is surely the perfect way to dress for this occasion. Make this Republic Day, a day drenched in feeling of patriotism also for your kids with tricolor nation kids clothing. 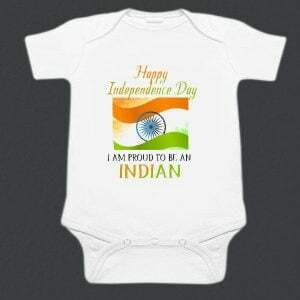 With beautiful tiranga dresses for kids, give your little ones a bright and happy look on this significant day. You can even have custom Indian flag t-shirt and romper for baby boy and girl to have an ideal look on Indian Republic Day. Dress up in tricolor on 26th January Republic Day with lots of choices of online clothes to shop in India to give your baby boys and girls a patriotic look. 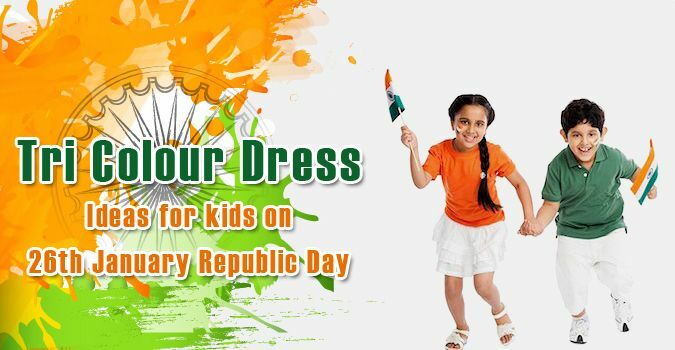 Buy tri Colour frock dresses for baby girls and Indian tiranga boy dresses painted in saffron, white and green to make this Republic Day a big day of celebrations for them. 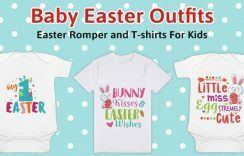 Find the comfort of clothing in tri colour newborn baby onesies and rompers for boys and girls which make a wonderful pick for this day. 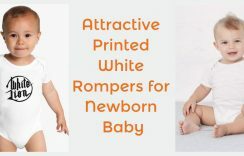 Dress them up in bodysuits and rompers that are in combination of Indian flag colour. Buy tricolor dress costume online along with smart boys western wear designed specially for Indian Republic Day. Finely infused with colours of Indian flag, they make just the right outfits for this day. Ethnic clothes dressed in tricolours of Indian flag make the most amazing choice of kids ethnic wear on Republic Day. Have these unique traditional outfits for your little darlings on this occasion. Make it a grand Republic Day with unique ideas to dress your children in fancy dresses. Be it a fancy dress competition at school or somewhere else, they will win all hearts with these unique kids fancy dresses to adore. Don’t miss on the matching kids accessories on Republic Day of India that have been crafted to add an extra edge to their dressing. They are truly fun accessories that reflect the feel of 26th January.